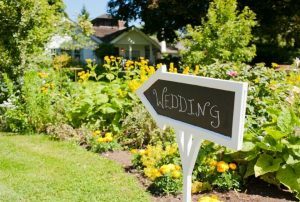 Most weddings tend to have the same look and feel, but with Spring coming up, why not take advantage of the weather? Spring brides will love these DIY wedding ideas for decor, bouquets, & favors! Even non-crafty brides will love these projects. 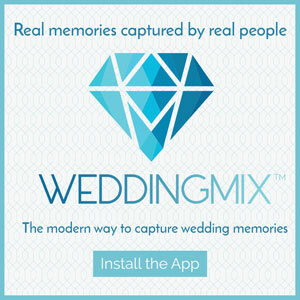 WeddingMix went on the search to find the most helpful and creative ideas that will turn your wedding into an exciting Spring experience. 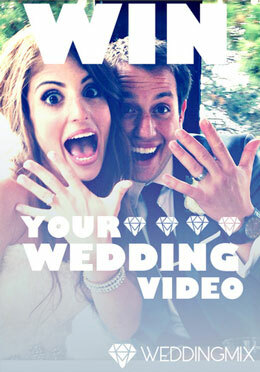 Our phenomenal results consist of committed bloggers with the same passion as you, having the best wedding possible. 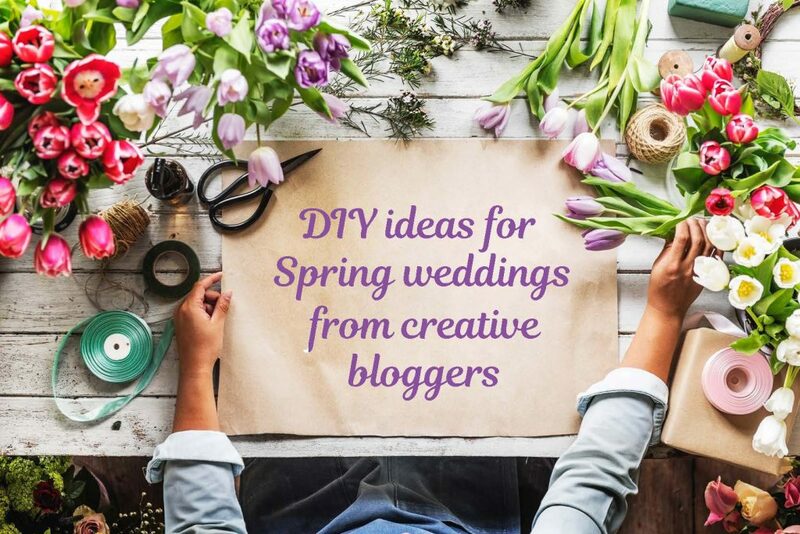 Check out these inspiring Spring DIY Wedding ideas from creative bloggers! 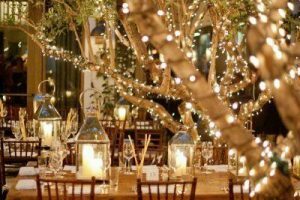 In this post on The Daily Meal, Carolyn finds wedding decorations that are so simple, even those with no crafty experience can make them. The list covers all sort of creative decorations from banners to a photo booth. 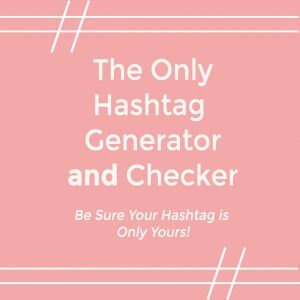 You’d be surprised by how many of these you can actually do. Just make sure it works well together. Watch how bride Natalie uses wedding decorations in her big day! What’s a beautiful wedding reception without its centerpieces? 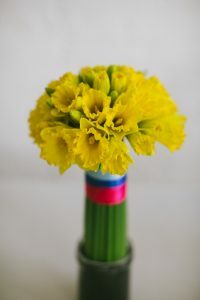 Louise from Whimsical Wonderland Weddings helps you create a beautiful Daffodil Spring topiary table centerpiece. The post goes step by step and into detail, so you never feel lost. There are also pictures to help you along every step so you make sure the centerpiece look like its from an expert! Courtney made sure to make her centerpieces as beautiful as possible. Watch the video below! 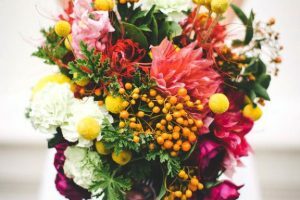 April showers bring may flowers, so make sure to make some of them your very own with this helpful post on how to create your own foraged-looking bouquet by ruffled! Gone are the days where you feel you have to pay for any expert, only to be let down. 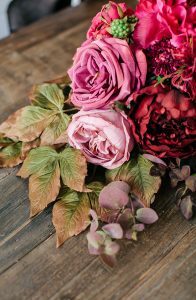 Finally you can make the most beautiful bouquet you’ll see for a cheaper price, and have some fun in the process. It’s a win-win! Get some inspiration Cymone’s bouquet in this gorgeous video! Not only is hearing your significant other say “I do” a big part of your wedding night, but so is seeing your guests happy for you. 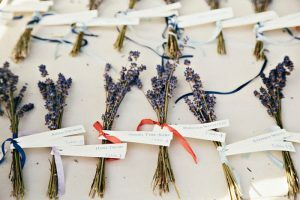 Intimate Weddings considered this and made sure to use the warm weather to make the best Spring-inspired wedding favors! 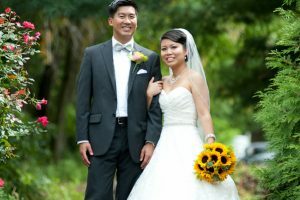 From daisy lollipops to flowers in teacups, Intimate Weddings made sure to make the most out of the wonderful season. 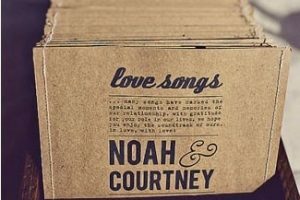 Check out how Cameron incorporates wedding favors into her big day! 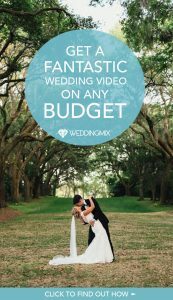 Lets face it, there’s more to a wedding than what we’ve covered so far and than what you can probably handle, but that doesn’t mean we shouldn’t DIY that either. 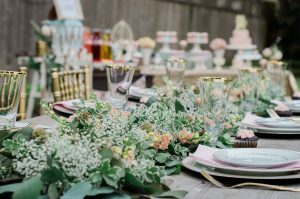 In her post, Brenda from Brenda’s Wedding Blog make a list of 37 creative DIY wedding ideas for Spring, making sure you remember how easy it all can be to make. Watch Karen and Steve go all out with DIY in their amazing wedding! Which spring wedding ideas were your favorite? Let us know below!